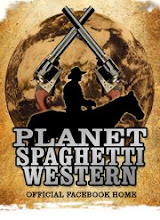 "Westerns. I hold them in my heart"
The actress participated in more than seventy titles, becoming famous by numerous westerns shot in 1960s and 1970s. Almeria, October 12, 2017. The applause was non-stop this evening during the ceremony of awarding the ASFAAN (Association of Andalusian Audiovisual Festivals) Prize to the Granada actress Elisa Montés. 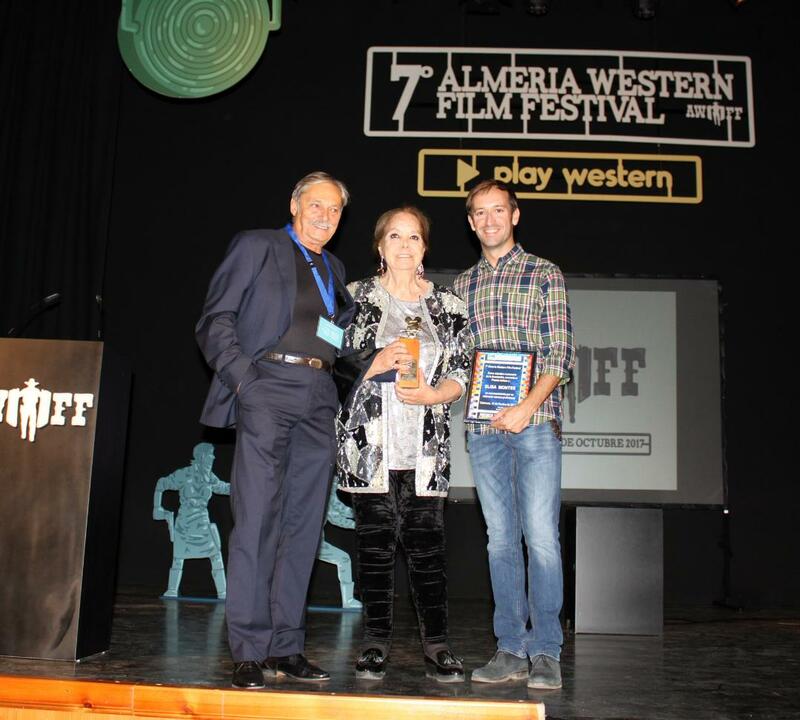 The 82-year-old was deeply touched when she took the stage at the Tabernas Theater to collect the award, which was presented by Cinejoven's director and ASFAAN member Loles Peña, Italian actor Alberto Dell'Acqua and actress, Emma Ozores, the daughter of Montés. "I've made 112 real movies, of which the westerns I carry them in my heart because they gave me much popularity in Italy. Thanks to that I made many films in Germany, I’ve even been able to travel the world a little bit. Perhaps I am recognized more in Spain because I am the sister of Emma Penella and Terele Pavéz, who was not able to come, she has a lot of work that needs to be done. Today I want to dedicate to my three sisters this homage that they also deserve because they have lived with me all my life Emma, ​​Terele and Maria Julia", expressed Montés. The director of the Festival, Juan Francisco Viruega highlighted the importance of the prize that is awarded for the roles played by great Spanish professionals in Italian-Spanish co-productions. "Many of these films were filmed in Tabernas and they exported the landscape of our province to the rest of the world. The faces of Spanish actors and actresses dazzled the film screens that, like Elisa Montés, began her professional career in one of the moments of greatest films. I recognize that this is one of the awards of this edition that makes me the most excited, "said Viruega. 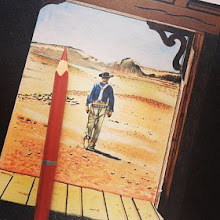 The event was attended by guitarist José Carlos Llinares, who has performed two tracks from the famous soundtracks 'Once Upon a Time in the West' (Ennio Morricone) and 'Brokeback Mountain' (Gustavo Santaolalla). He has also performed the original theme 'Trémolo de luz y sombra', during the tribute which were presented his daughter Emma Ozores and the actor Alberto Dell'Acqua. "He has dedicated his life to this precious and difficult office. He has always acted with simplicity. “Once I put his name on the internet and I noticed the actors that he had worked with,” said his daughter, “and with many others, he told me of,” she said with admiration towards her mother, Ozores. "After many years I have been able to embrace Elisa Montés, a star again, it is an honor for me to be here in the presentation of this award," said Dell'Acqua. 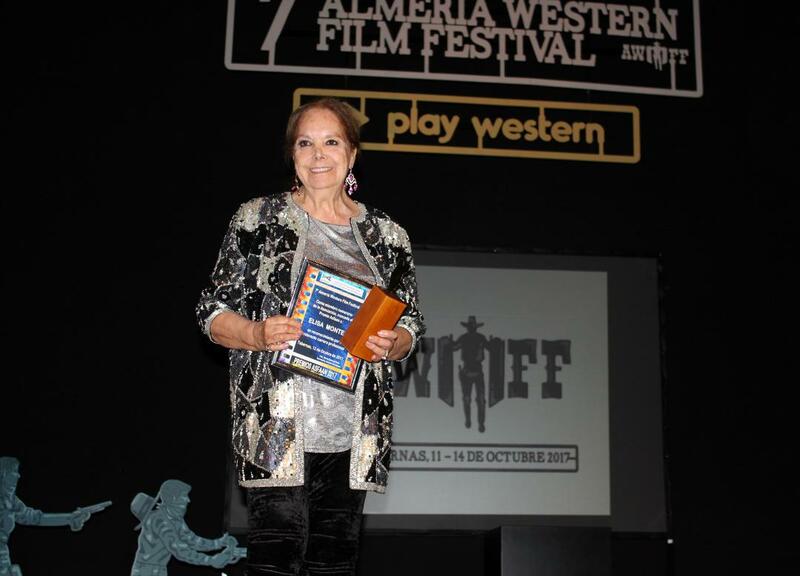 Almería Western Film Festival (AWFF) has presented this award that recognizes the career of the actress in more than seventy titles, becoming famous for numerous westerns shot in the ‘60s and ‘70s. 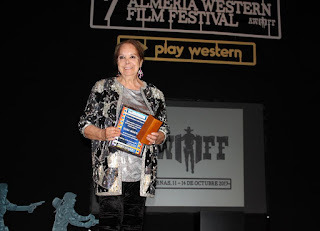 Montés rekindled during the seventh edition of AWFF with her public, remembering the hugs and affection she received during her stay in the province in the films in which she participated. Elisa is the granddaughter of the celebrated Valencian composer Manuel Penella and sister of the actresses Emma Penella and Terele Pávez. Elisa became one of the most prolific actresses in Spanish cinema, working under the direction of directors Luis Lucia, Pedro Lazaga, José Luis Sáenz de Heredia or Mariano. 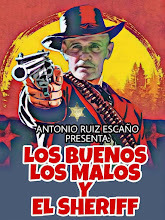 Ozores. She received the most important cinematographic awards of the time: the Circle Medal of Cinematographic Writers, the Prize of the National Syndicate of the Spectacle or the Espiga to the Best actress in the Seminci of Valladolid. 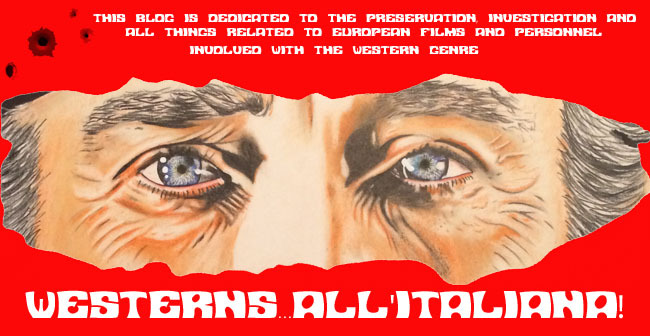 One of her last interventions was in the mythical television series ‘Verano Azul’ (Antonio Mercero, 1981). She voluntarily retired from film in 1995, with a career spanning more than seventy titles. Elisa became one of the recurring actresses in Italo-Spanish co-productions of the western genre: “7 Dollars on the Red” (Alberto Cardone, 1966), “Texas, Adios” (Ferdinando Baldi, 1967), “The Return of the Magnificent Seven”, 1967), “The Outlaw of Red River” (Maury Dexter, 1969) and “Captain Apache” (Alexander Singer, 1971), among others. She shared billing with the actors Franco Nero, Alberto Dell'Acqua, Lee Van Cleef and Yul Brynner. 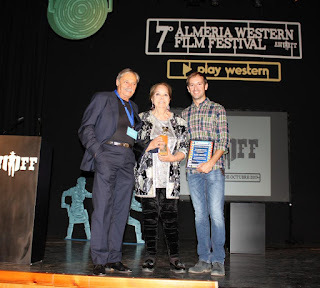 Almeria Wester Film Festival begins today.